Pinned this recipe some time ago, and I have to say it is indeed perfect. :) SO good!Hubby agrees! 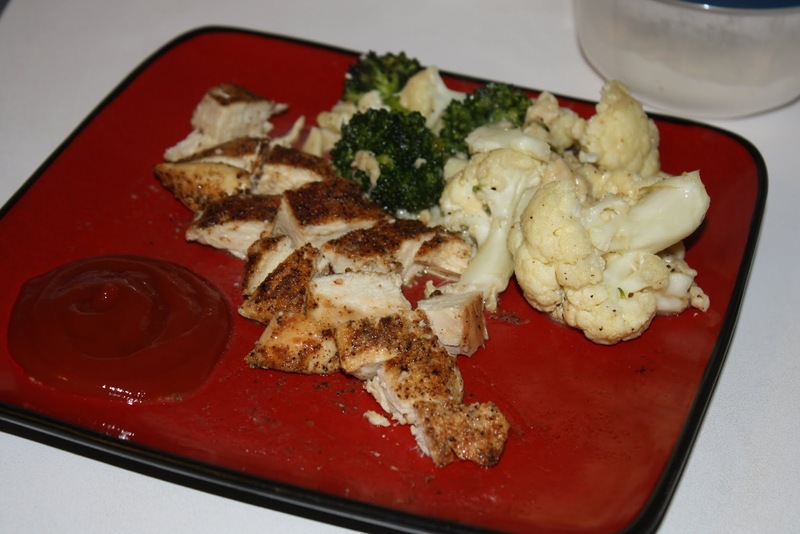 Definitely try this if you want an easy & delicious chicken. 2.) 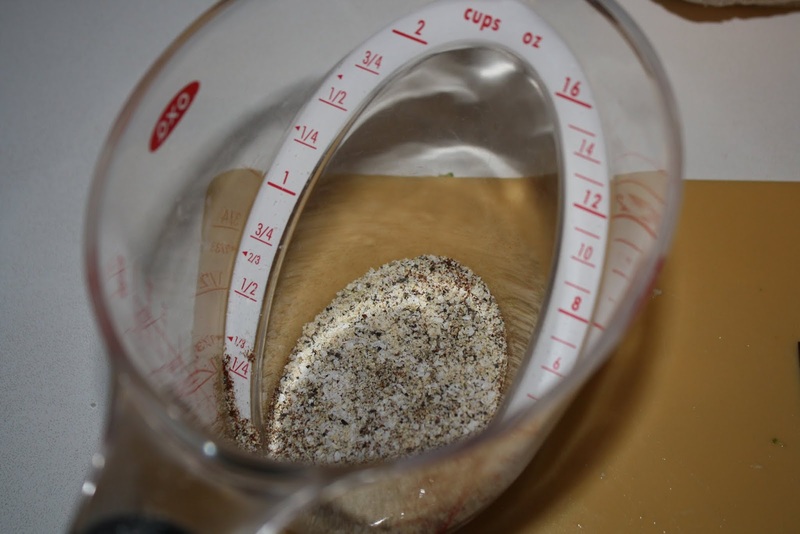 Measure all ingredients except chicken into a small bowl or measuring cup. Mix together. 3.) Heat EVOO (yes, i say it) over medium-high heat. 4.) 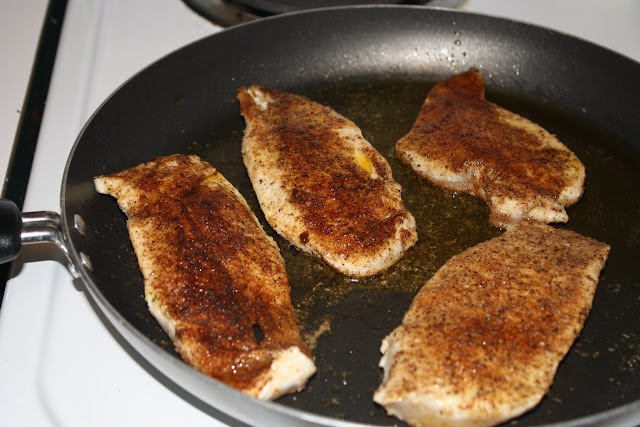 While the oil heats up, rub all of the spice mixture all over the chicken breasts. 5.) Carefully add the chicken breasts to the hot oil. Cook 2-3 minutes on each side or until each side gets a nice brown color. 6.) Bake for 25 minutes or until juices run clear. Let cool for 5-10 minutes before serving. This turned out SO GOOD, y'all. I did exactly as the recipe suggested, and i would agree it is the perfect chicken! Brad said he loved how it was seasoned. :) Super easy too. Try it!